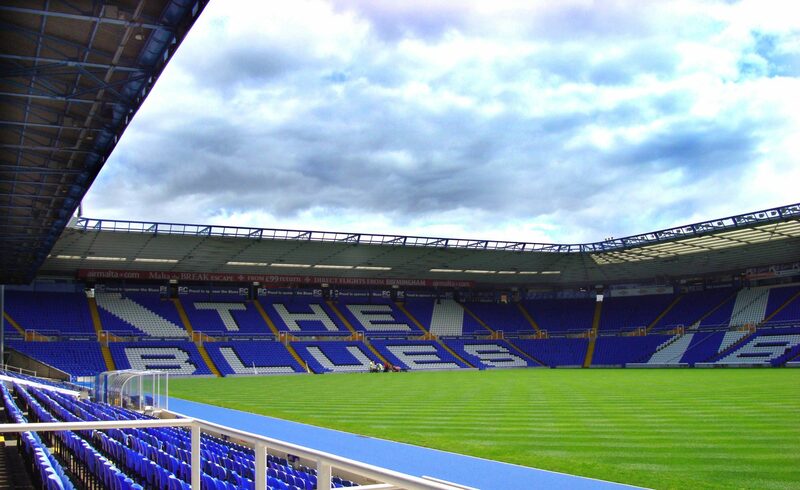 After breaching the EFL’s profitability and sustainability rules and exceeding losses of £39 million, Birmingham City have been deducted nine points. The English Football League appointed a panel to determine Blues’ fate. It is now understood that the club will be able to strengthen the squad in the summer without the hindrance of an embargo, although full details of the situation are not currently known. Blues will also avoid a fine and, we understand, have no plans to appeal the decision. Rumours circulated about the deduction being 12 points. The nine points total leaves Blues five points above the drop-zone and in 18th place, they were originally 13th and had 50 points. Given that Garry Monk’s men have lost their last four on the bounce, and face a tough series of upcoming fixtures, they will be looking over their shoulders from now. Blues travel to West Brom on Friday night. 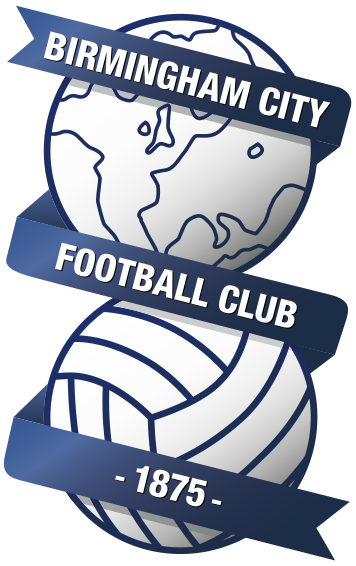 Blues have become the first English club to be docked points as a result of breaching the EFL’s profitability and sustainability rules. The club and the EFL are set to release statements in due course.